The Miller-McConnell Grain Co. was formed in 1921 in Kansas City. The company was renamed Nutrena the following year, and the logo and brand image were changed for the last time in 2000. 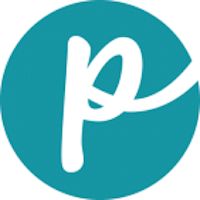 The company’s products are listed as high-quality feeds developed by more than 90 staffed PhD-level scientists. The Loyall brand name was introduced in 2007. 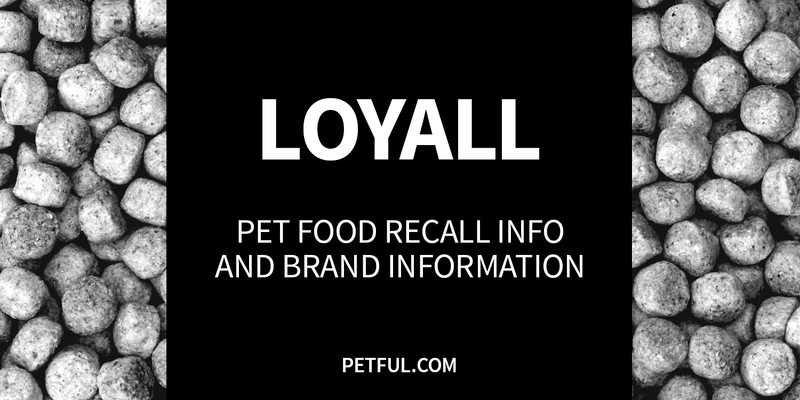 Has Loyall Ever Been Recalled? Have You Had a Problem With Loyall?